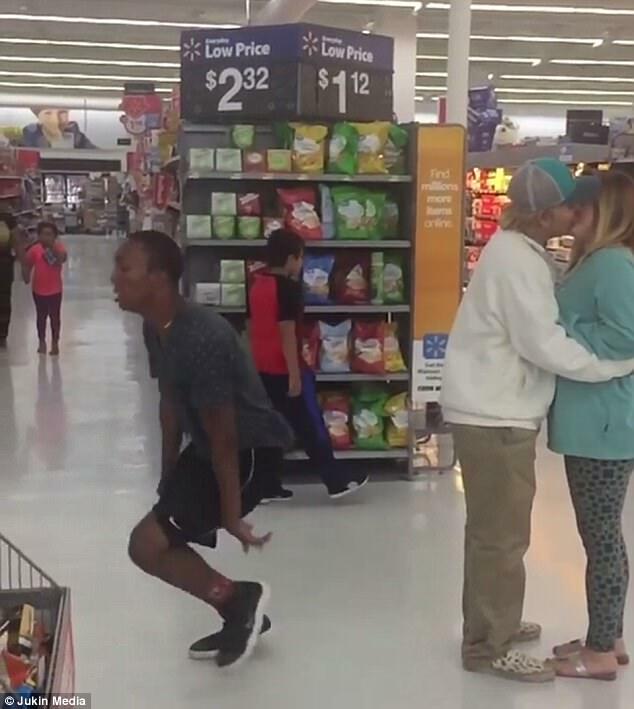 This guy will literally not stand for PDA while he shops for groceries. 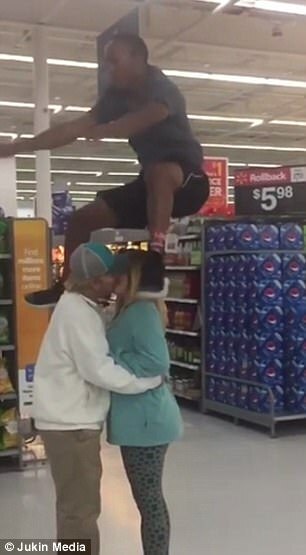 A couple thought the supermarket would be a good place to passionately make out, but a very athletic man thought differently – and he made it known. 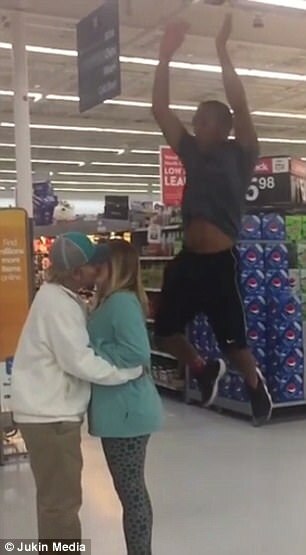 A hilarious clip shows the moment he jumps over the couple, as they keep cluelessly kissing in one of the store’s aisles. The man impressively doesn’t touch as much as a hair on the couple’s heads. They don’t seem to even know that someone has just jumped over them even as the man lands the jump. 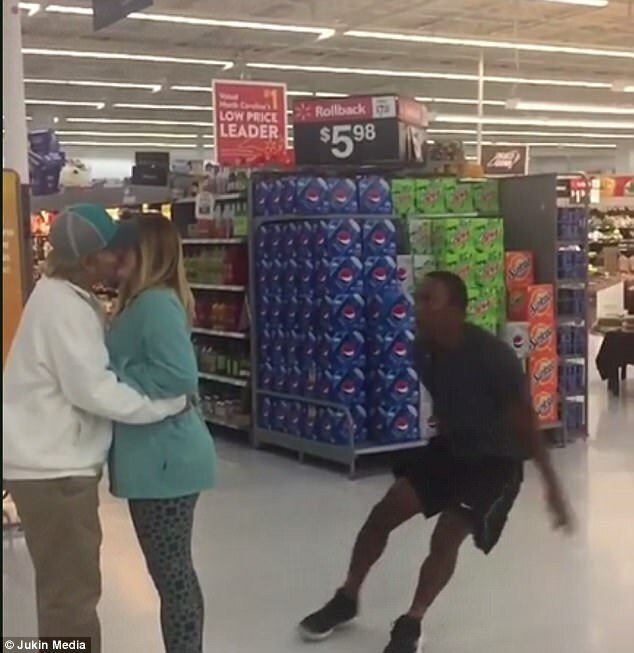 The location of the video and the identity of the subjects remain unclear.